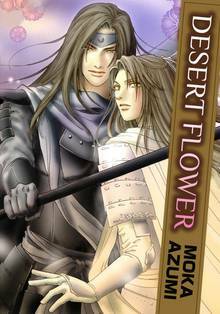 [Free Books] Desert Flower｜MANGA.CLUB｜Read Free Official Manga Online! 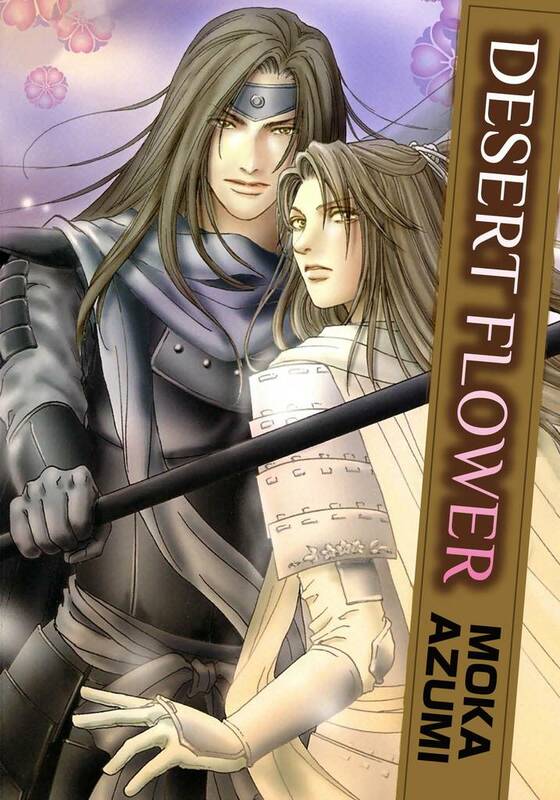 "Dessert Flower" is a tragic romance between two warriors from two countries in a war. After sharing one night with the enemy general, Samon, in an abandoned shack, Byakuren from Koumei realized Samon is a man that could make him forget about his own misery other than his prince. Although Byakuren had tried to forget his night with Samon, he could not resist the desire to meet him secretly. Unfortunately, Prince Souen found out about their relationship, "Can you kill him when you are on the battlefield?" Yuya and Hazuki used to play together in the past, but after being separated once, they never really talked anymore in high school. One day, Hazuki touched his uncle's antique mirror and suddenly he was transferred back to Edo era...! Mistaken as a bouncer, Yuya now has to guard a brothel. There, a handsome man with a face exactly like Yuya showed up! Moreover, he wanted to "buy" Hazuki?